Today is the first day of colorectal cancer screening awareness month! 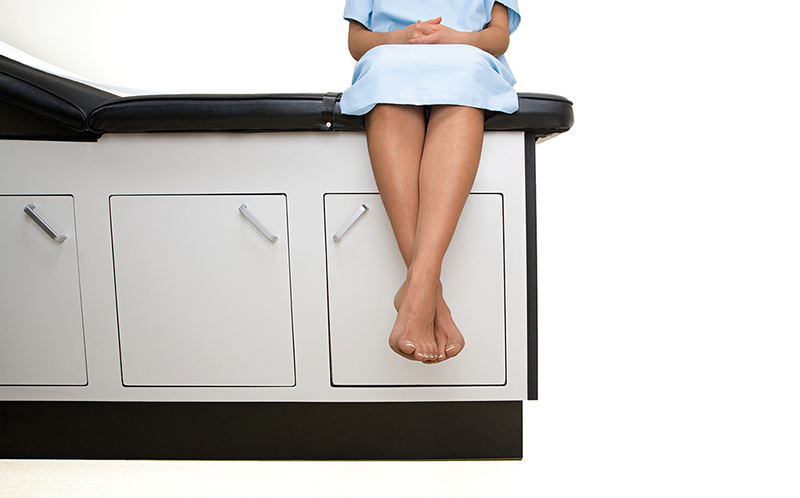 Most women age 21-69 should have a Pap test every 3 years. 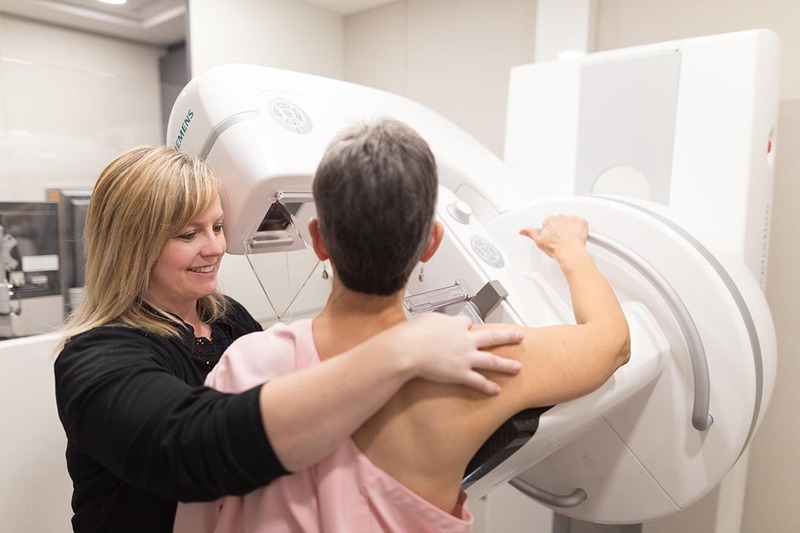 CancerCare Manitoba (CCMB) is the provincially mandated cancer agency and is responsible for setting strategic priorities and long-term planning for cancer and blood disorders. CCMB provides clinical services to both children and adults.